Why Choose the New Honda Accord? 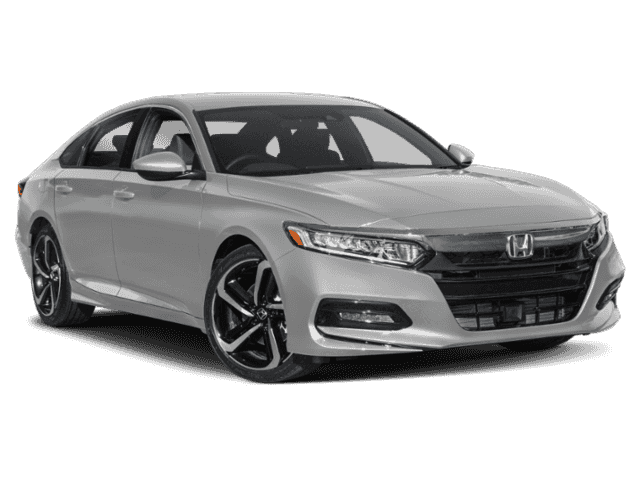 The 2018 Honda Accord has been completely reinvented. 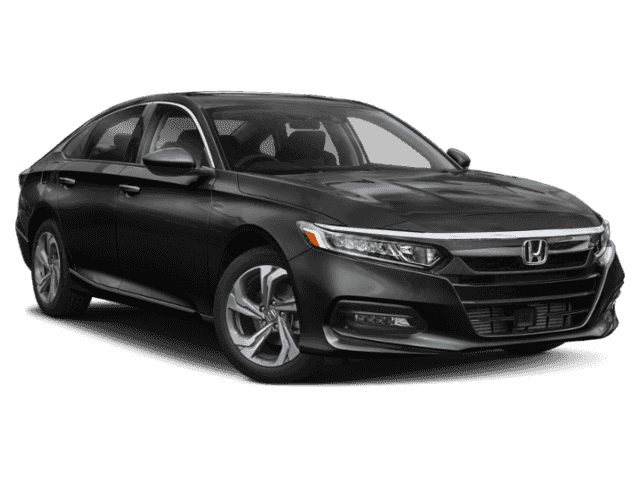 The first thing you’ll notice is added space – there’s 2 extra inches of rear legroom and 16.7 cubic feet of cargo space. Beyond the generous cabin, there’s a wide range of technology and performance enhancements. 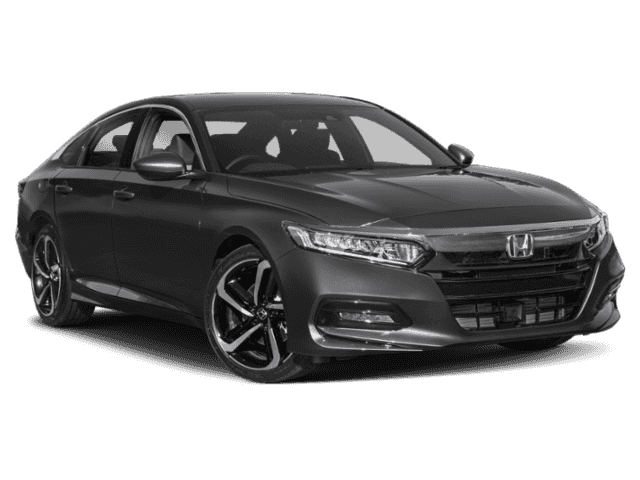 Whether cruising between Waoimea and Kamuela or navigating tight Hilo streets, you’ll have the latest safety features at your back through standard Honda Sensing. Critically-acclaimed, the new Honda Accord perfectly complements the current Honda lineup. 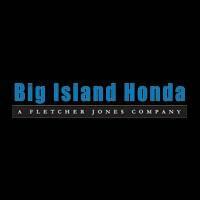 To explore anything from trim levels to offers, contact us today or visit a dealership in Hilo or Kailua-Kona. 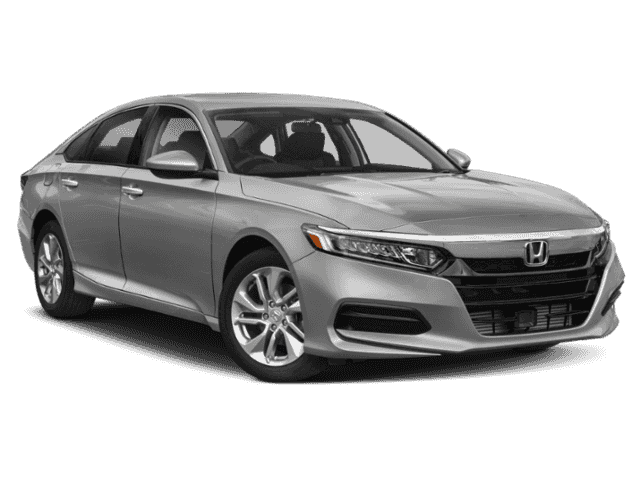 Base engine makes up to 192 hp and comes with sophisticated continuously variable automatic transmission (CVT). 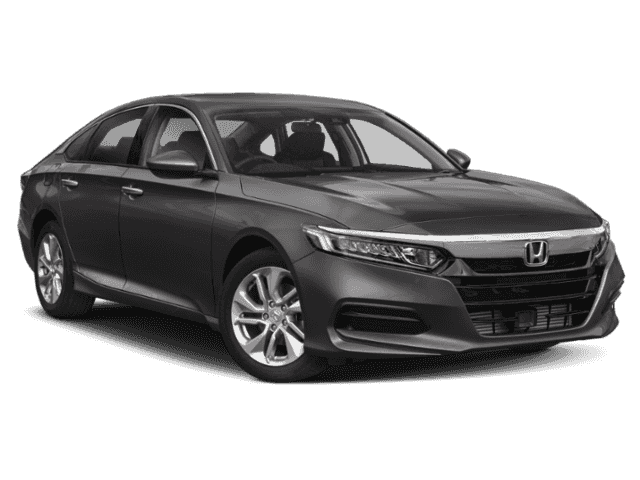 Standard Honda Sensing, including: Collision Mitigation Braking, Road Departure Mitigation, Adaptive Cruise Control with Low-Speed Follow, Lane Keeping Assist, and Traffic Sign Recognition.